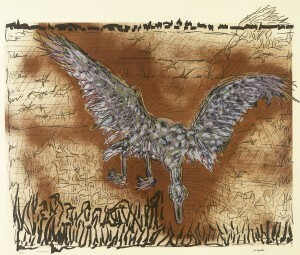 Within the broad practice of printmaking are several distinct techniques, many of which are included in the Consignor September Auction. 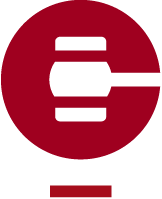 Consignor’s current Online Auction of Canadian and International art, consisting of 239 lots, offers a vast range of artwork for sale in various media – oil paintings, photography, sculpture and prints. Collecting prints is an excellent way to start or build a comprehensive art collection, as well as a way to familiarize oneself with styles and artists at a more accessible price point than other mediums. 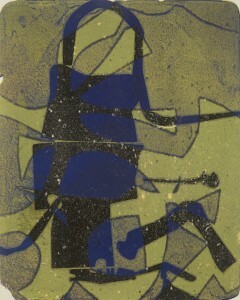 Many artists of the Post-War period embraced printmaking, creating images of their modern compositions in multiple copies. Leader of the abstract colourist movement, Rita Letendre produced many silkscreen prints, such as Sharas, lot 56. Also known as serigraphy or screen printing, the silkscreen process consists of a stencilled image placed in a frame, which has a layer of mesh stretched across it, forming a ‘screen’. Ink is then pushed through the stencil onto a sheet of paper. 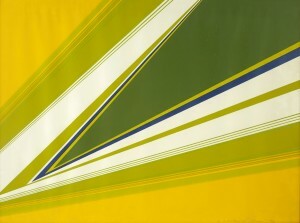 Dating to 1973, Letendre’s Sharas serves as a prime example of her signature style of hard-edge abstraction. Lithography has also been a popular printmaking method among 20th century Canadian artists. Jean Paul Riopelle frequently worked in this medium, creating abstract and quasi-abstract images such as Les Oies II, lot 58 in the September auction. In this process the artist draws an image onto stone with a grease-based medium, then applies ink to the stone, which adheres only to the image. The stone is then run through a press onto a sheet of paper. The online auction features two lots of rare black and white lithographs by Henri Masson of Quebec village scenes. These charming prints, lots 91 and 92, are examples of the artist’s very limited body of work in printmaking. A very old form of printmaking that is still used today is etching. Using a needle, the artist scratches a composition onto a metal plate covered with wax. The plate is then submerged in acid, which eats into the metal exposed by the scratched lines. Etching has often been used to achieve very delicate black and white images, such as lot 155 by Caroline Armington, a pair of etchings depicting two of Paris’ famous bridges. 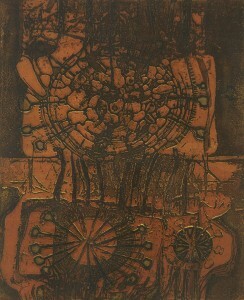 A more contemporary rendering of the etching technique is lot 54, Cycle by contemporary Canadian artist Ed Bartram. Purchasing prints at auction are also an excellent and accessible way to collect the work Canada’s most renowned artists. Lots 64, 81 and 90 by William Kurelek, Harold Town and Ted Harrison respectively, provide the opportunity to own a composition in these painters’ distinct styles, as their prints are more readily-available and affordable when compared to original works. Consignor’s September Auction of Canadian and International art includes many excellent examples of traditional printmaking methods used by Canadian artists. Buying prints at auction is also a fantastic platform for the emerging collector. Visit our website and view our full online catalogue for more details on the available works and upcoming sales.